Welcome to Miriwoong Gajerrong Country: The name Kununurra is based on Miriwoong word "Goonoonoorrang", which simply means large river. You are about to have the experience of a lifetime. The Dampier Peninsula is rich with Indigenous culture. The world's oldest unbroken cultural traditions are there for you to experience as you travel up the peninsula northeast from Broome. Traveling northeast from Broome is the literal meaning of the word Ardi. Come and experience Broome in Marrul Season (April – May ) of the Yawuru People. Dragon Flys signify the changing season. There is little wind or rain. The humidity is droppng as the dry season is approaching. The pace of life is laid back, experience Broome-time. 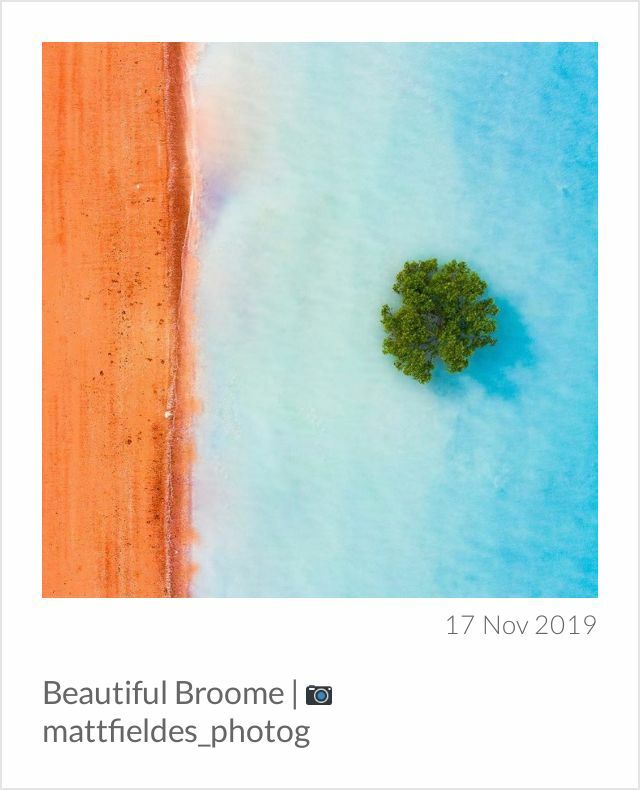 Take a look at what other visitors to Broome are posting on social media today.